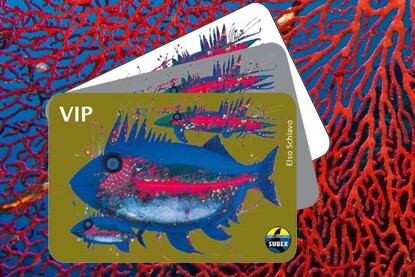 … And that’s why the SUBEX Member Card and SUBEX Dive Control Card were developed – to show loyal guests our appreciation. 10% reduction for all SUBEX-dive packages when paid in advance. 15% reduction for all SUBEX-dive packages when paid in advance. 21%reduction for all SUBEX-dive packages when paid in advance. The Silver Member Card can be received either with 200 snorkel gears or 100 dives with SUBEX or as a diver, if you completed a diving program with SUBEX within 10 years 10 times. The Gold Member Card can be received either with 500 snorkel gears or 250 dives with SUBEX or as a diver, if you completed a diving program with SUBEX within 20 years 20 times. 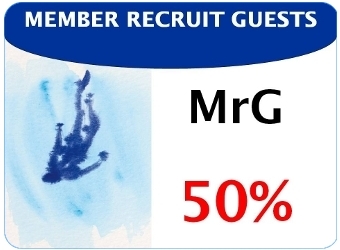 As a SUBEX member you get 50% on your 6 dive package or the equivalent on your next holiday, if you bring a new guest! 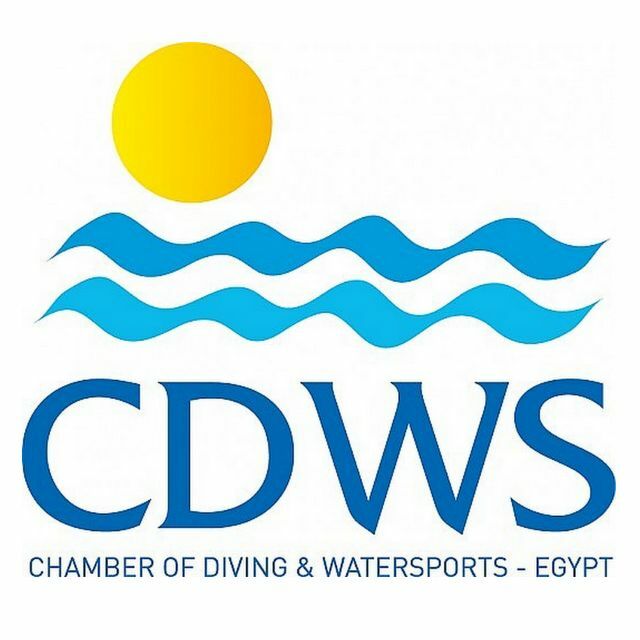 50% discount on your 6 dive package! Requirement for you as referring customer: You are SUBEX member. 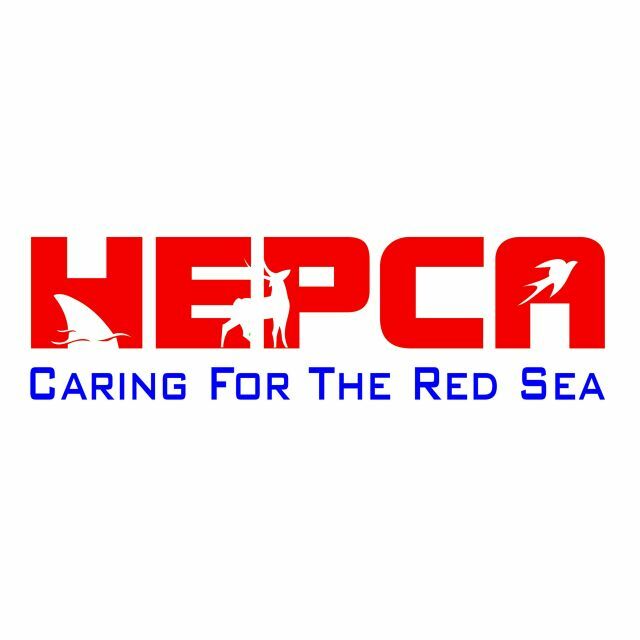 The discount is valid for a vacation when advance cash payment is made for a dive package. The reward is personal and not transferable. You get the reward after the referring customer has used the services of SUBEX, or concurrently while using the services. The 50% is for you as a member instead of the member discount and instead of other discounts. Accumulation is not possible. You can only get one 50% on a 6 dive package or the equvivalent amount of a 6 dive package, this means CHF/EUR 85.00 per holiday, no matter how many new customers have been successfully referred for the same booking period. If you can inspire more new customers for SUBEX in additional, different periods, you get every time the 50% on your dive package. Requirement specifications for the referred customer: He/she is a new customer. The guest must book a 6, 10 or 15-dive package, SUBEX FUN Diver course or a SUBEX DIVER course and pay in advance. He receives a 5% discount as a new customer.